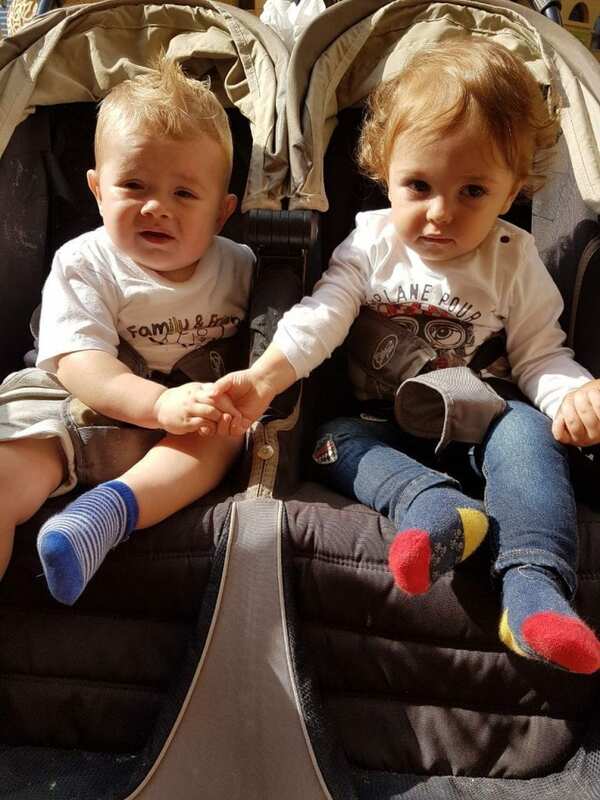 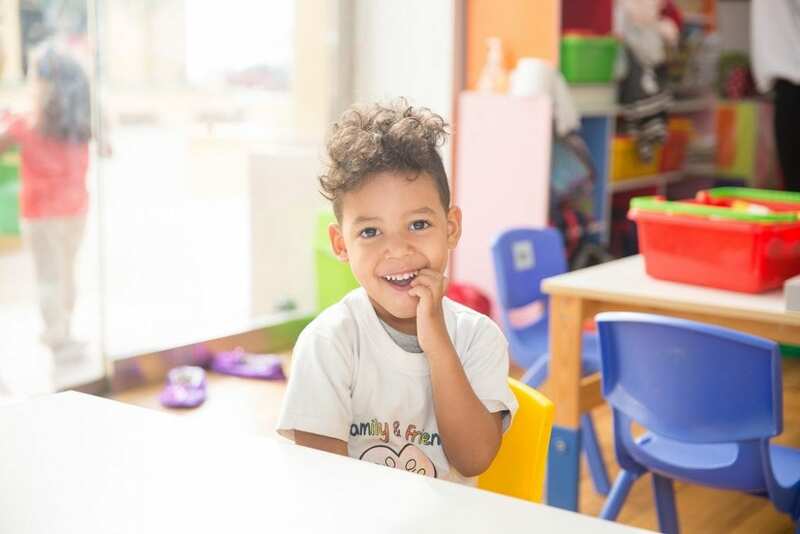 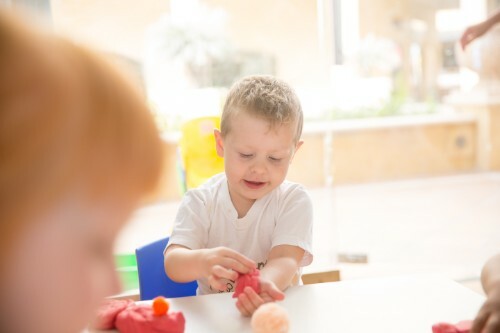 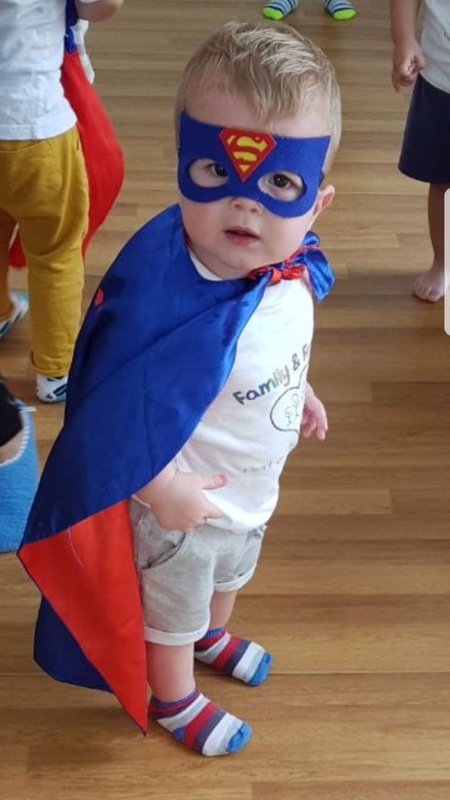 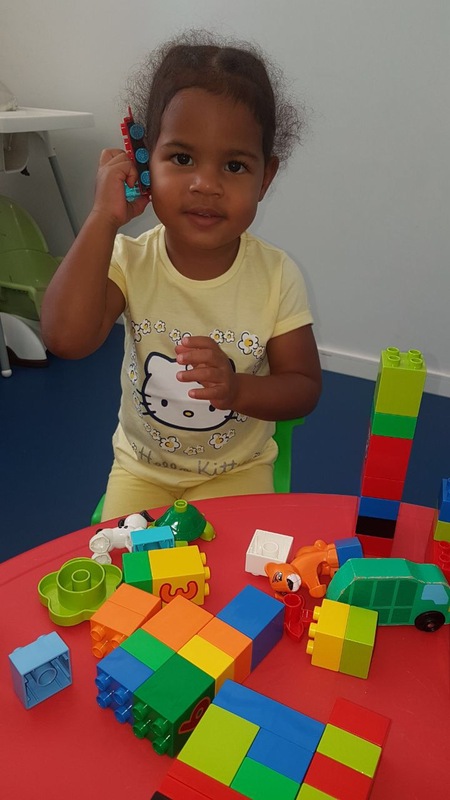 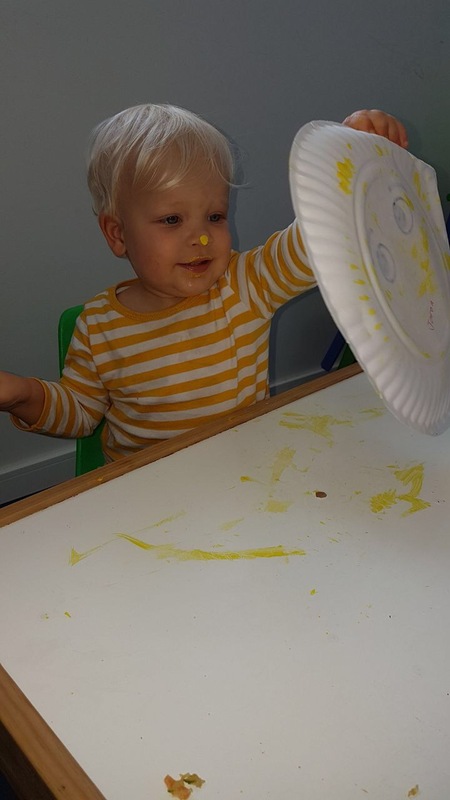 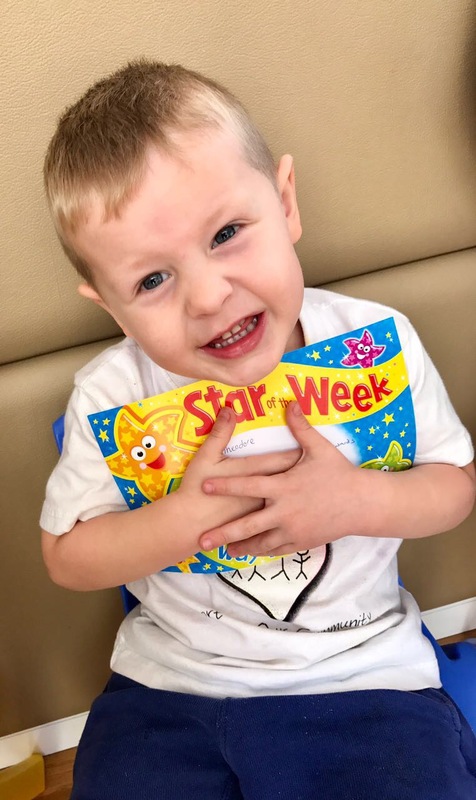 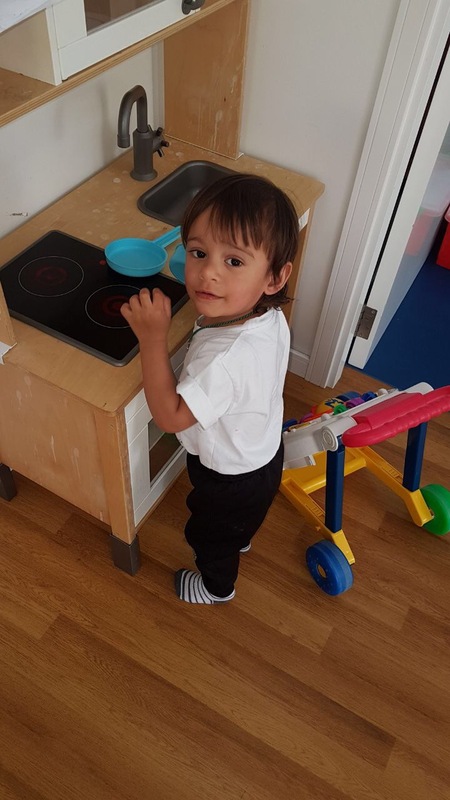 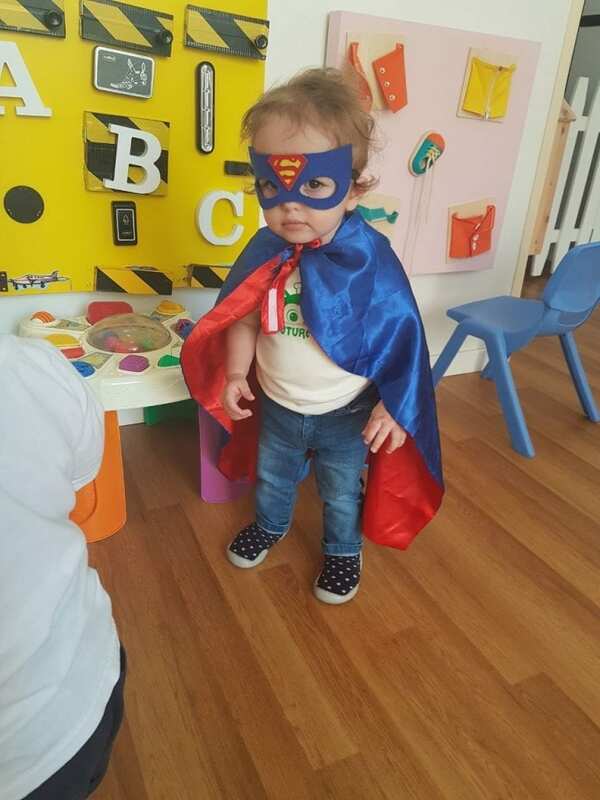 We offer our Early Years Educational Programme (EYEP); our aim is to give each child the best possible care and to ensure they develop in all key areas. 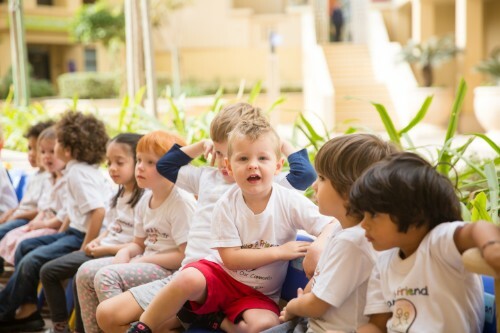 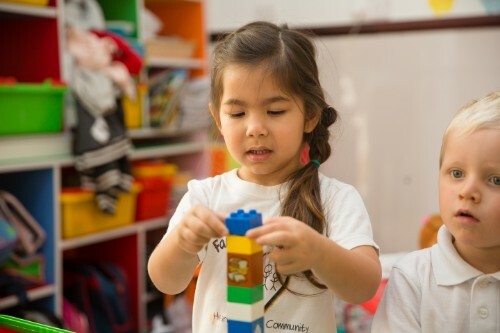 Our staff observe and listen to their ‘key child’ on a daily basis, in order to develop your children’s key skills including intellectual, social, physical and emotional dexterity. 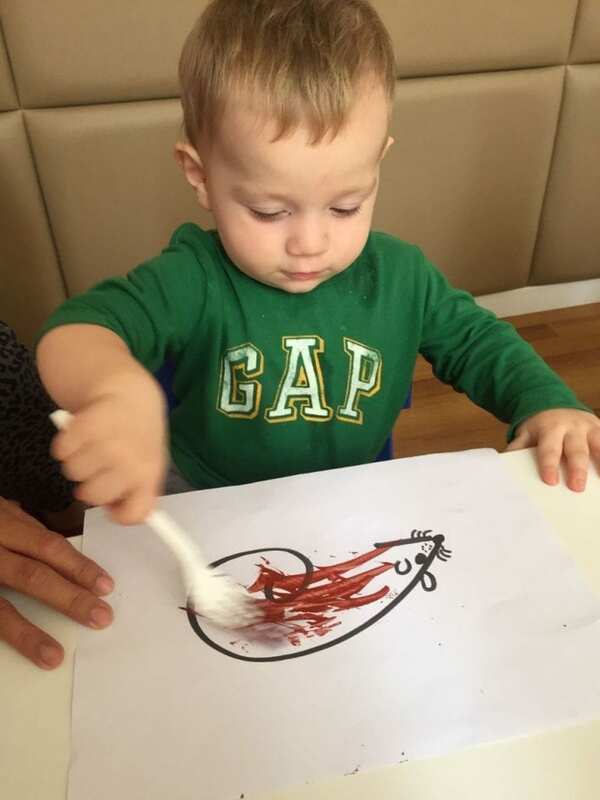 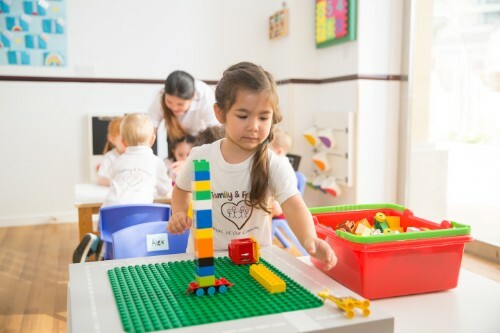 We have taken special care in the appearance of our setting, concentrating on what will stimulate your children and encourage them to learn. 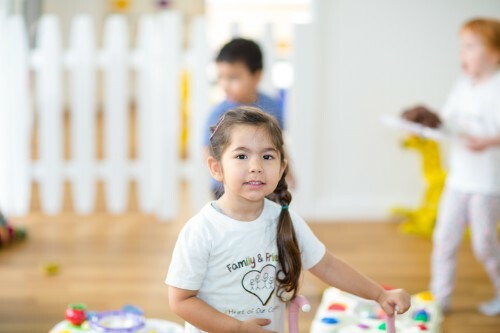 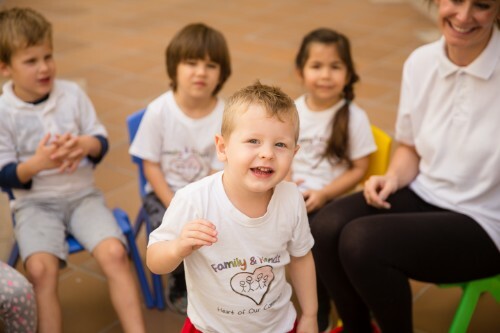 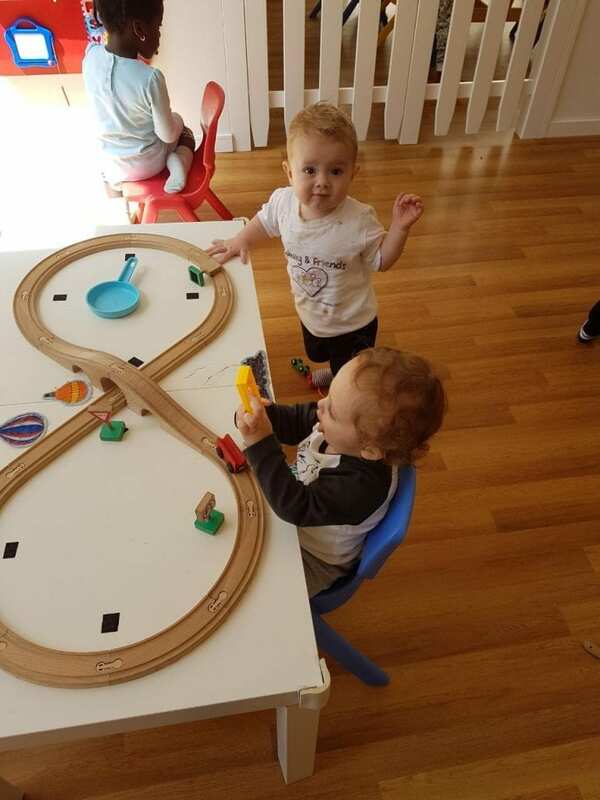 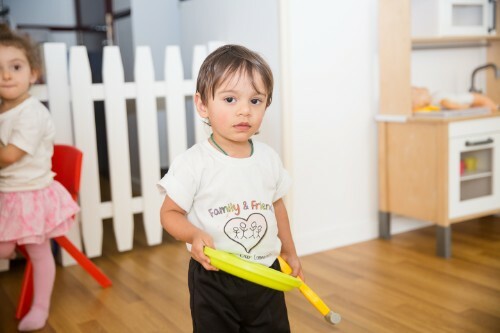 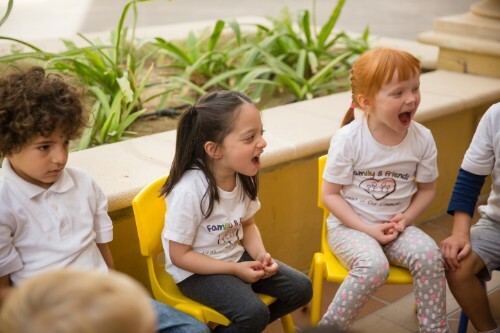 Fun & Play is run in a very intimate setting, where we maintain excellent relationships with parents and children alike. 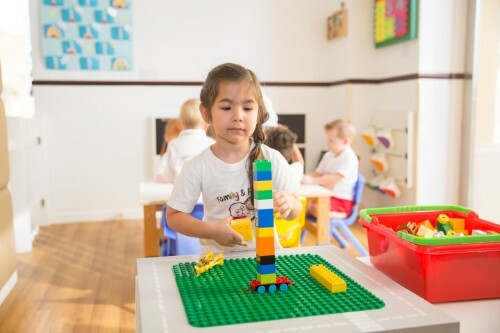 The Early Years Foundation Stage was introduced to enable all childcare facilities to offer the best support to each child. 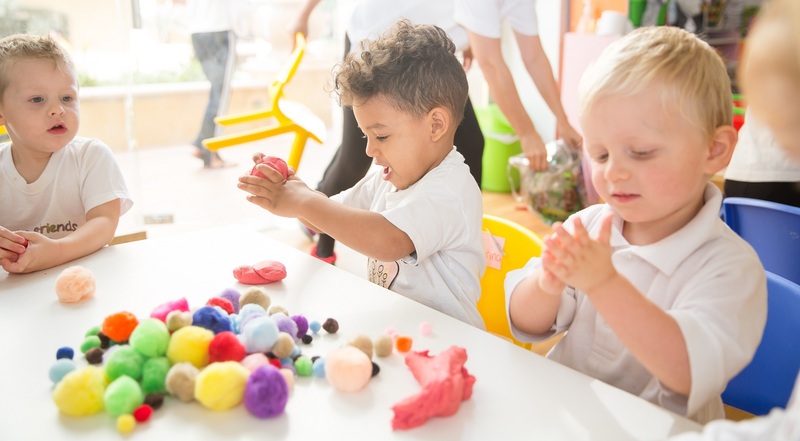 Fun & Play supports the EYFS principles and believes strongly in what they represent. 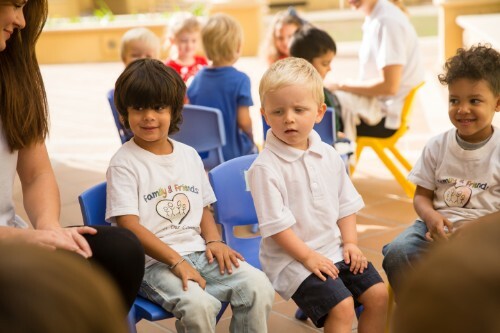 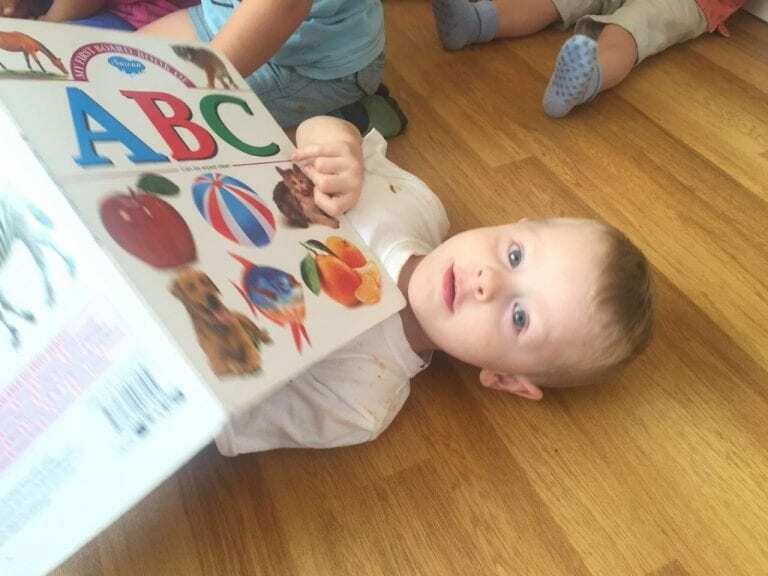 The EYFS allows children to learn freely and build confidence.